Vala (Valgerður Jónsdóttir) and Doddy (Þórður Sævarsson) are a married couple living in their birthplace Akranes with their daughter. They have been playing music together for many years and recently released an album with their own original songs under the band name "My Sweet Baklava." Vala is an educated music teacher and singer and Doddy has been singing and playing guitar since forever. 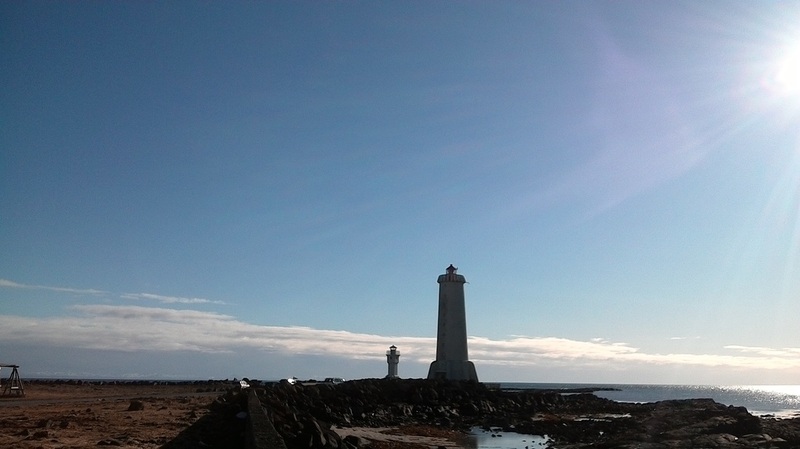 Akranes is the largest town of West Iceland with about 7000 inhabitants. The town is situated on the other side of Faxaflói bay seen from Reykjavik harbour. To get there you drive along the coast towards north and drive through the underwater tunnel of Hvalfjörður. When you get out of the tunnel (you will be charged at the gate) you take the second turn out of the roundabout and soon you will see the town. 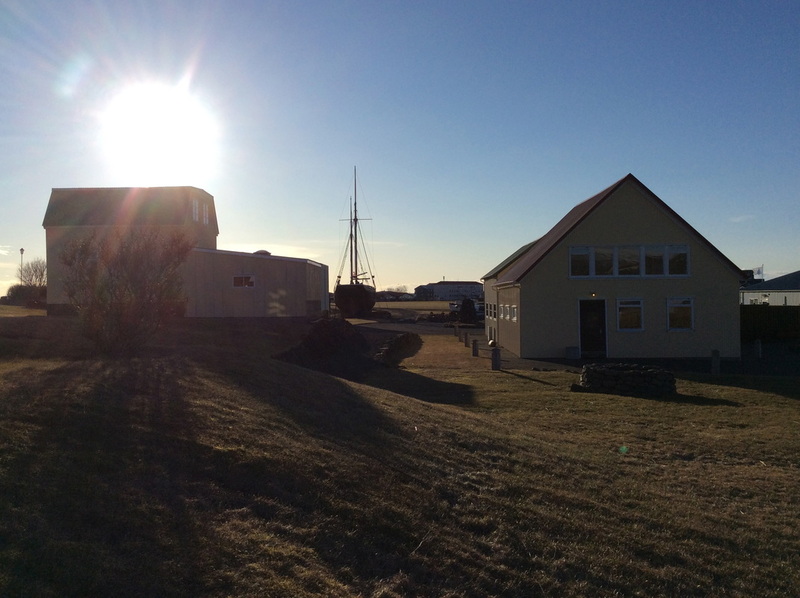 It is possible to take a bus to Akranes, please contact us for info about the bus route. Available for long and short versions. There are a few charming old houses in the museum area. We will choose a house depending on group size and availability. We could even surprise your friends and family with a "pop-up" music performance somewhere in the area. Available for short version at certain hours-contact us for more details. Probably the most visited tourist attraction in Akranes. The lighthouse has amazing acoustic for music performances and a spectacular view. You get the chance to see a typical apartment in a building block in Iceland. We'll play our favorite icelandic folk songs for you while you enjoy a nice cup of coffee or tea. Then we'll have a fun chat about Iceland while enjoying the beautiful mountain/ocean view. We will mail you our adress when you book.